The AIFS program offers you a range of activities which will take you outside Paris and deepen your social, historical and cultural understanding of France. A marvel of splendor and scale, this beautiful example of French classical art began as a Royal hunting lodge before Louis XIV moved his court and government there in 1682 and transformed it into the enormous palace and gardens which is today one of France’s most iconic destinations. Versailles plays a key role in France’s history being a symbol of the then French monarchy’s absolute power and just a few steps from the room where the Jeu de Paume Oath took place and French democracy was founded. Includes round trip transportation and entrances. Begin your semester with a 2-night visit to London en-route to Paris. This will allow you to relax, recover from jet lag and get to know your fellow classmates while touring England’s capital. 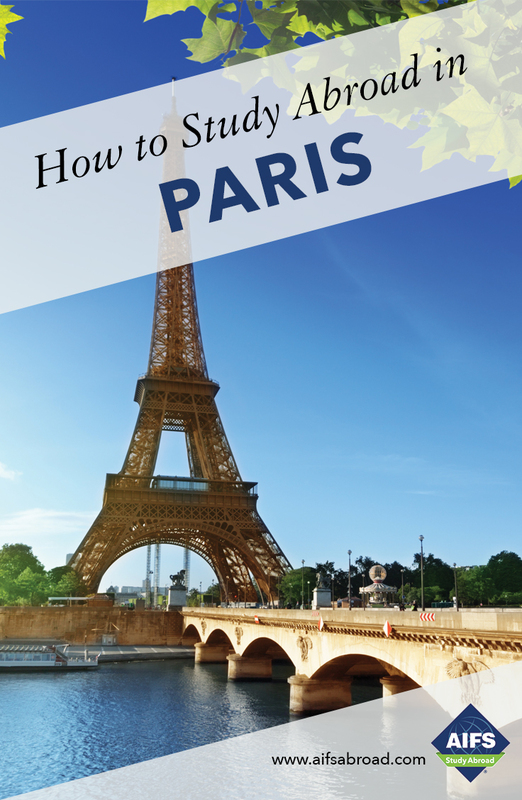 Includes Eurostar from London to Paris, accommodations, breakfast, sightseeing tour and local guide. *Fall Quarter and Spring Semester students selecting the Early Start option will fly from London to Nice instead of taking the Eurostar to Paris. Bordered by vineyards, the Loire Valley cuts through the soft contours of the land of castles deep in the heart of France. It was here that the French Renaissance was born, and the sumptuous Châteaux are remnants of perhaps the most extravagant period in French history. Depart by private bus to the city of Blois and the Royal Château of Chambord, then onto a wine cellar in Vouvray. The next day, visit the Châteaux of Azay-le-Rideau and Chenonceau before returning to Paris. Fee includes accommodations, breakfast, transportation and entrance fees. Lunch and dinner are not included. A minimum enrollment of 15 students is required for the excursion to run. In addition to its rich history, Normandy also offers landscapes of scenic beauty with its wild, granite cliffs in the west, the long sandy beaches along the Channel coast, and wooded valleys and lush green meadows in the south and center. Depart by private bus to the Peace Memorial in Caen then visit several D-Day sites before driving to St. Malo in Brittany. The next morning enjoy free time to explore the beautiful town of St. Malo before visiting Mont Saint-Michel and its former Benedictine abbey.